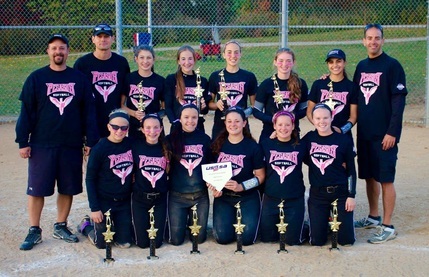 ​Pegasus Black 18U closed out the fall season capturing the Season Celebration Championship in Quakertown, PA. 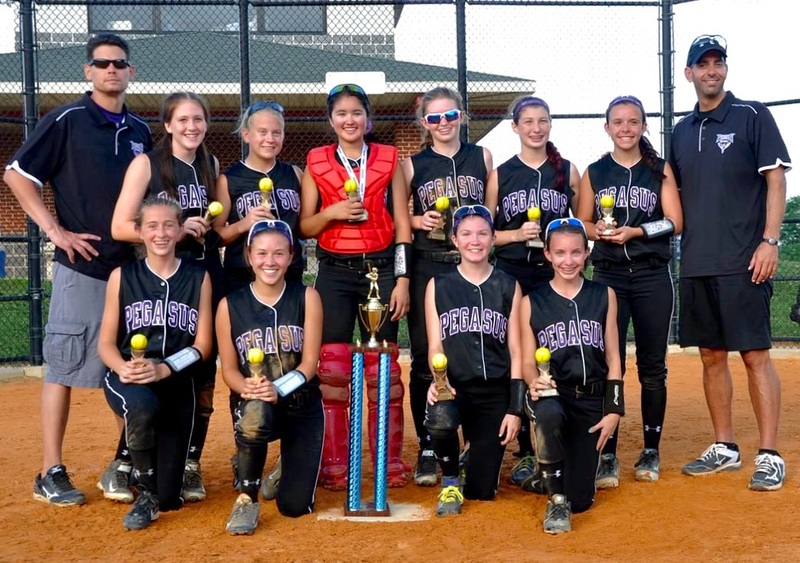 The team went an undefeated 6-0 over the weekend; congratulations! Pegasus 16U Black finishes the 2015 Fall Season as Tournament Champions! 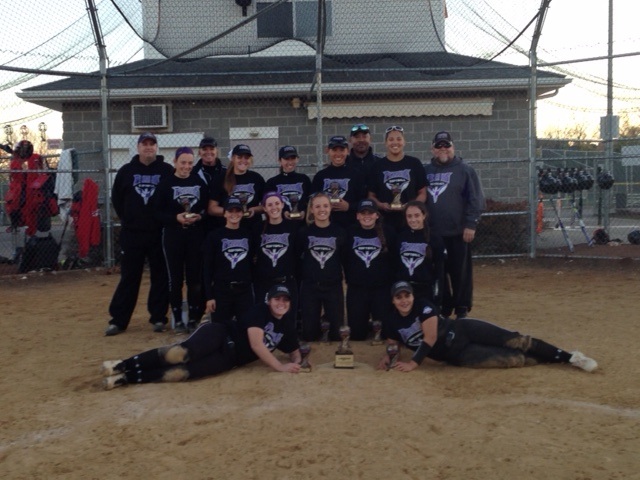 16U Black went undefeated with a perfect 6-0 record this weekend. This victory earns the team back to back Q.O.D. 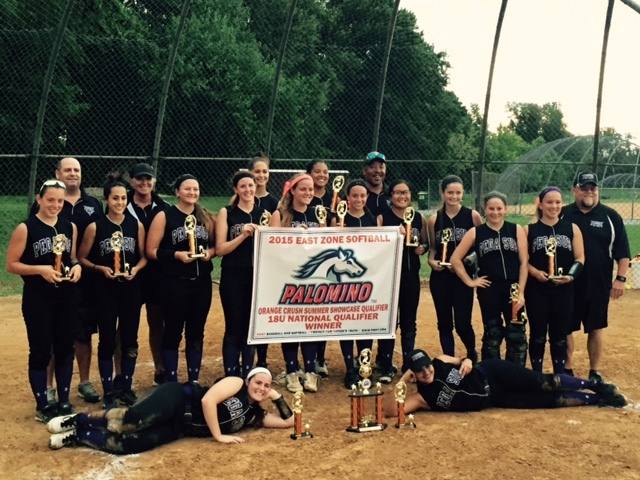 championships, winning it all in both 2014 & 2015. 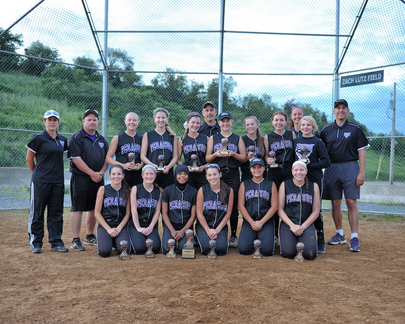 Congratulations 16U Black, well done!! 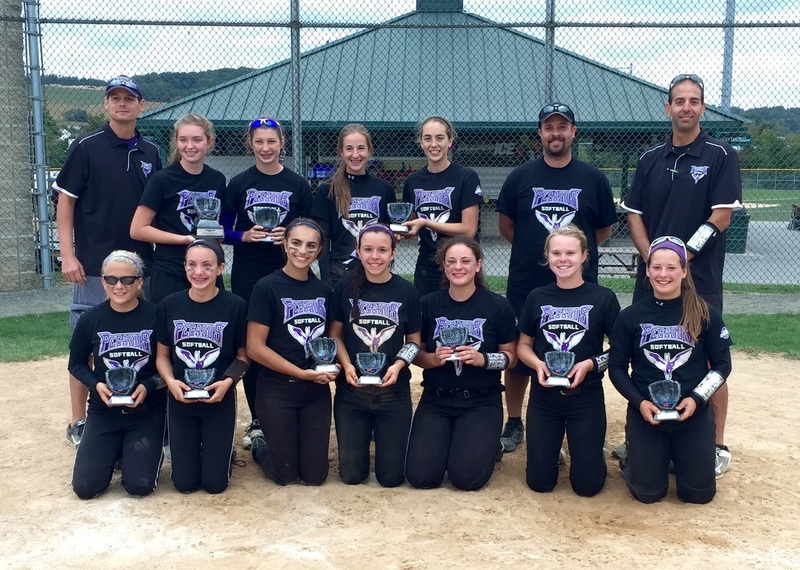 Congratulations to Pegasus 16U (Mazza) for winning the USSSA Fireworks Classic at the BIG Vision Sports Complex in Leesport, Pennsylvania on June 28th. The Pegasus 14U team traveled to Hagerstown, Maryland for the 2015 Mid-Atlantic Regional Championships. 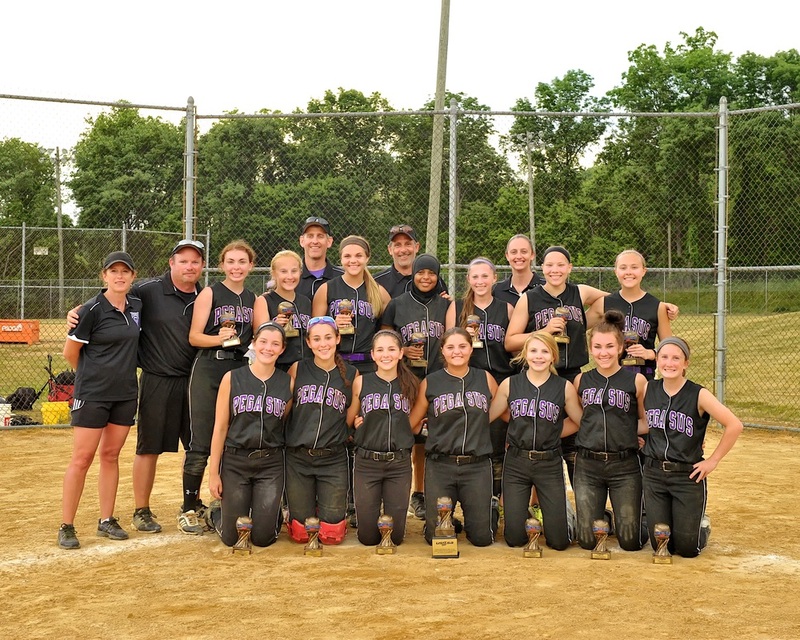 The 14U Pegasus team went undefeated in 6 games while taking home the tournament championship and the title of Mid-Atlantic Regional Champs.